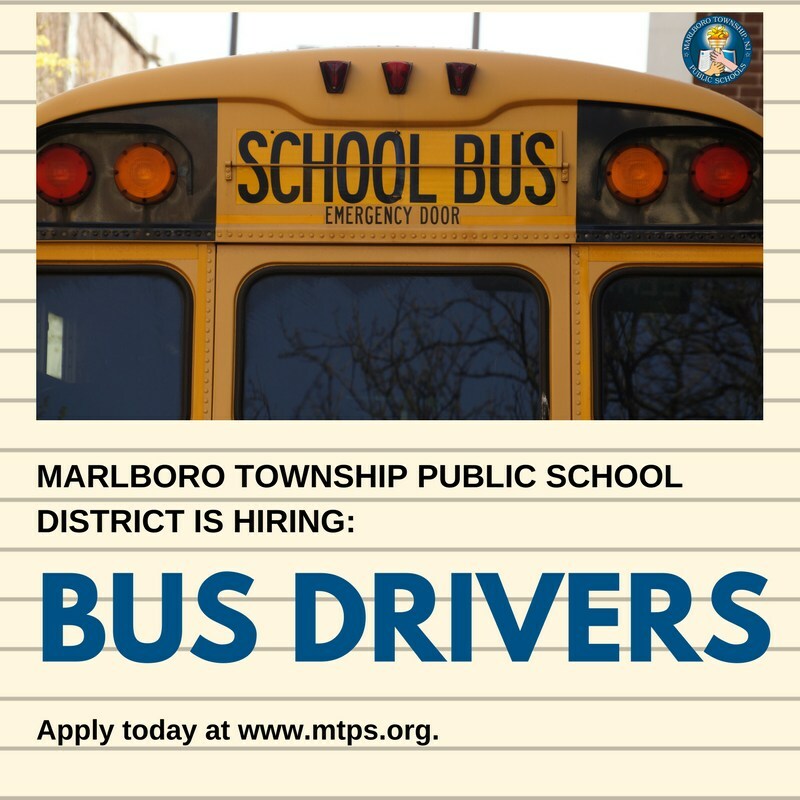 I began my tenure as Superintendent of the Marlboro Township School District on August 1, 2013. 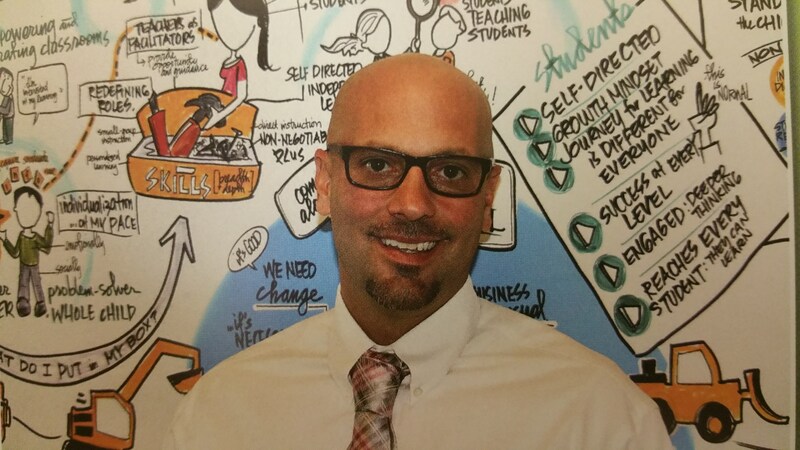 As Superintendent of Schools, I am the Chief Educational Officer of the district. As your leader, I value respect, hard work, and dedication to our students and community. I frequently use the word "educational hustle." You have my word that I will always strive to work with all levels of our constituents in order to improve all aspects of our school district. No matter the situation, you will always be heard and leave exchanges with me feeling respected. You can expect the same from my administrative cabinet. We are here to make a difference in the lives of the children in Marlboro. We are entrusted with an enormous responsibility. It is our responsibility and duty to develop the leaders of the future. I welcome your feedback and thoughts. I believe in communication; you will receive ample information from our school district throughout the year. I look forward to working together to enable incredible opportunities for our children. I have spent the majority of my career in Burlington County, New Jersey, beginning as a fourth grade teacher in Southampton Township Schools. I taught fourth, fifth, sixth, and seventh grades. I have worked in a variety of administrative capacities including the positions of Vice Principal, Principal, Director of Curriculum, and Superintendent. I earned my B.A. in Philosophy from the University of Pittsburgh and my Teaching Certification, Master's Degree in Educational Administration, and Doctorate in Educational Leadership from Rowan University. I have three beautiful children of my own, and I am very fortunate to have over 5000 children to protect, educate, and nurture here in Marlboro as well. I thank you for your continued support of our children and the school system in Marlboro. Together we can achieve great things. Third Marking Period Report Cards will be posted to Genesis Parent Portal at 4PM on Wednesday, 4/17/19.